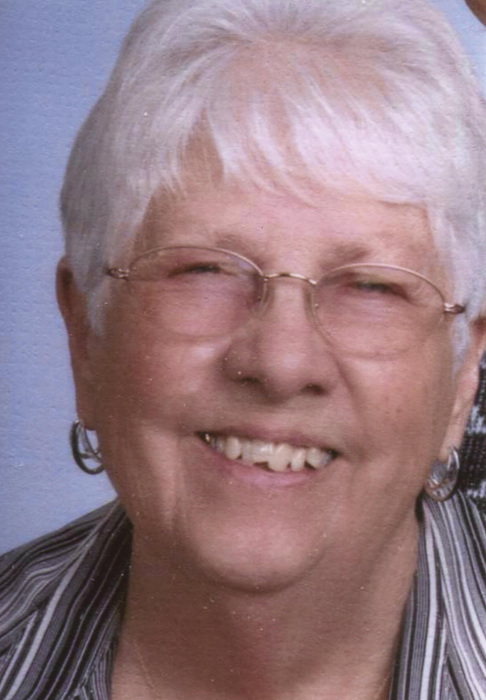 Obituary for Hilda Lou (Olson) Faust | Penzien Funeral Homes, Inc.
She was born on May 29, 1930, in East Jordan, the daughter of Ole and Vera Belle (Barr) Olson. She married Daniel Faust on October 15, 1949, in East Jordan. Lou had worked 20 years in bookkeeping at the East Jordan Cooperative. She was a member of the Community of Christ Church. Lou is survived by her husband, Daniel Faust of East Jordan; two daughters, Linda Pollos of Petoskey and Susan (Frank) Pennington of East Jordan; three grandchildren, Luke (Becky) Pennington of East Jordan, Steve Pollos of Petoskey and Tricia (Edward) Szymanski of Spring Lake; seven great grandchildren; two sisters, Bernice Carey and Thelma McKinnon, both of East Jordan; one brother, Jerry (Carol) Olson of East Jordan; as well as several nieces and nephews. She was also preceded in death by her parents and three brothers, Harry, Ray and Walter Olson. A memorial service will be held on Tuesday, April 9, 2019, at 2:00 P.M. at the Penzien Funeral Homes, Inc. in East Jordan. Elder Carla Parkes of the Community of Christ Church will officiate. The family suggests memorials be directed to East Jordan Ambulance Association, PO Box 223, East Jordan MI 49727.